Surrounded by unparalleled natural beauty, Cape Town and the Western Cape offers a limitless variety of adventures for the entire family. Whether your adrenaline needs boosting with shark cage diving, abseiling from the top of Table Mountain or paragliding from Lion’s Head, or you prefer a more relaxed pace with hiking or horse riding along the beach or vineyards, WATERLINE is perfectly located to whatever your heart desires. 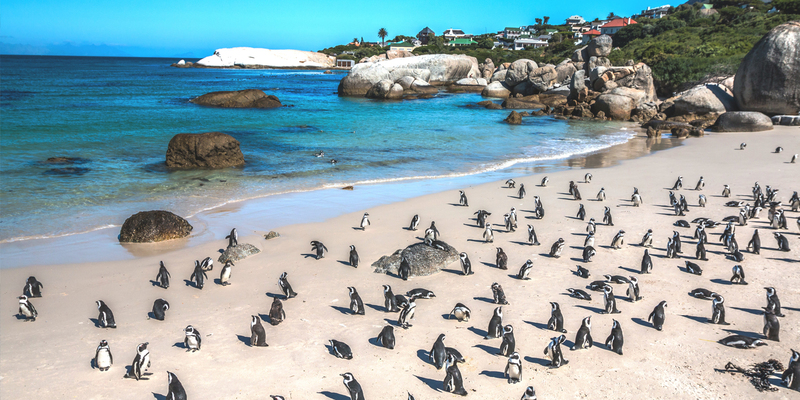 For both young and old alike, no visit to this part of the world is complete without a visit to the Boulders Beach penguin colony. Enjoy the 20-minute drive from WATERLINE for an unforgettable experience for the whole family. This nature reserve boasts 7750ha of pristine landscape and indigenous flora, not to mention various species of game including mischievous baboon and Bontebok. 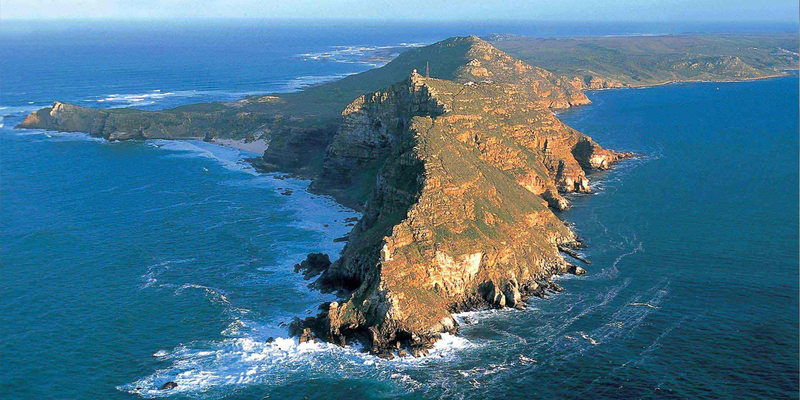 The cliff top lighthouse offers spectacular views over Cape Point and is reputedly the meeting place of the Indian and Atlantic oceans. 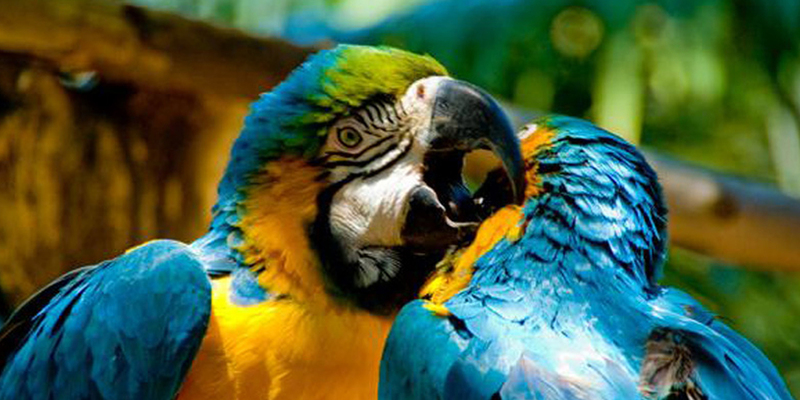 Be sure to visit the largest bird park in Africa, offering sanctuary to nearly 4000 indigenous and exotic birds. You can see over 350 different species as if they were in their natural habitat. A landmark icon that represents Cape Town globally, this great amphitheater that rises above the city is a paradise for hikers and casual walkers alike. 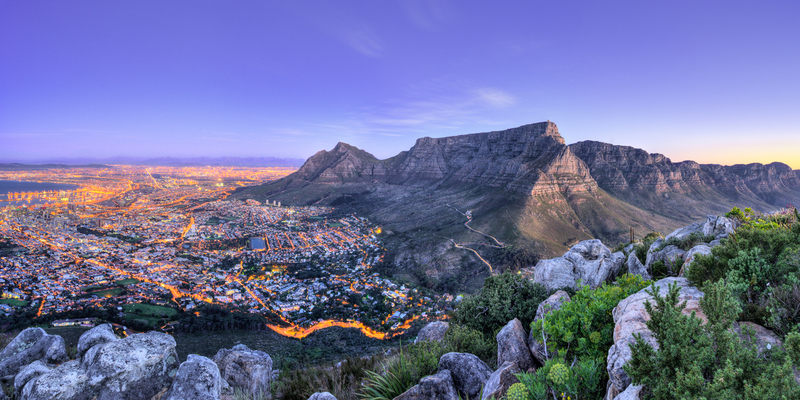 The thrilling aerial ascent to the top of Table Mountain offers stunning views over Cape Town and the Cape Peninsula. For a fast and convenient way to experience the Cableway, buy your tickets online before you arrive. 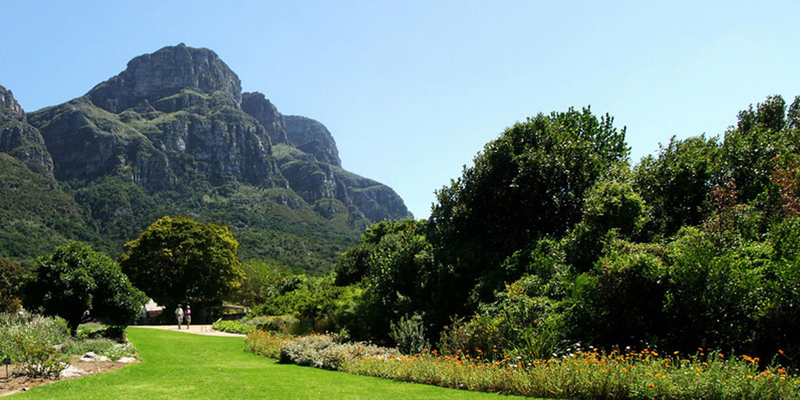 With an immense wealth of plant life and at its best during the spring wildflower season, Kirstenbosch is truly spectacular, containing more than 8500 indigenous flora species. Even if you’re not a plant lover, these gardens are not to be missed. Add excitement to your trip with a magical Treetop Canopy Walk, giving you an opportunity to experience a part of the forest that’s usually out of reach. 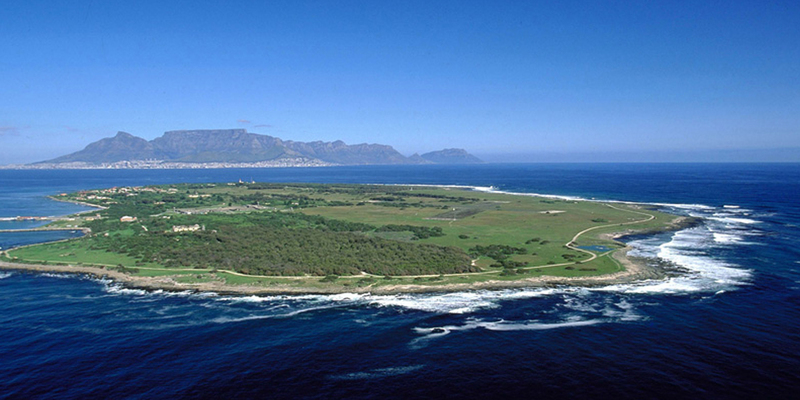 Robben Island, the unique symbol of “the triumph of the human spirit over adversity, suffering and injustice” with a rich 500 year old multi-layered history, is visited every year by thousands of people eager to understand and honour the important aspects of South Africa’s history that the Island represents. Depending on the weather conditions, the ferry departs on the hour, from 9 am until 3 pm from the Clock Tower in the Waterfront. Each round trip is about 3 – 4 hours. 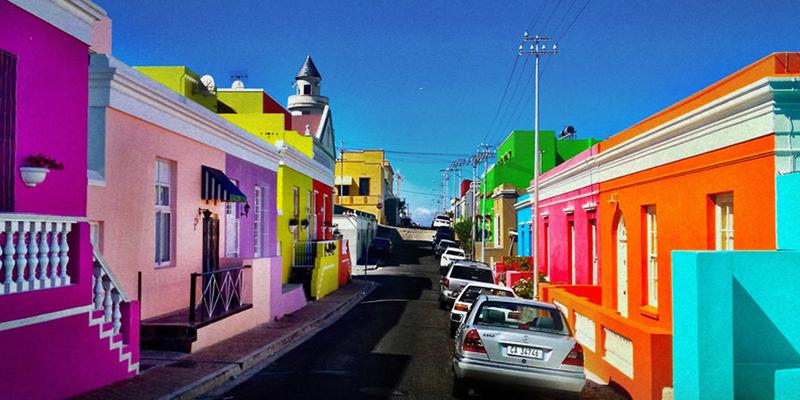 Hidden in central Cape Town, just beyond the hassles and bustle, you will find this little treasure, Bo-Kaap formerly known as the Malay Quarter with vividly colored houses and cobblestoned roads. Great for photographs.